Choose the perfect accommodation for you and your loved ones in the City Hostel. Throughout the building there is free internet. 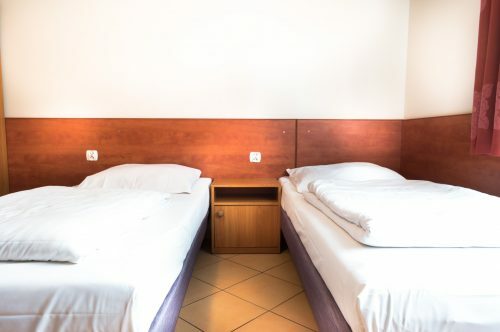 Excellent room for two persons who looking good, cheap and save place for weekend or more nights in Szczecin. 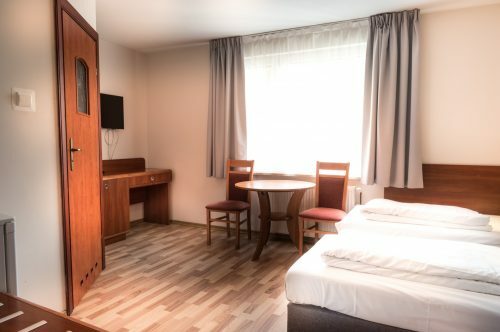 Excellent room for one person who is looking good, cheap and safe place for weekend or more nights in Szczecin. 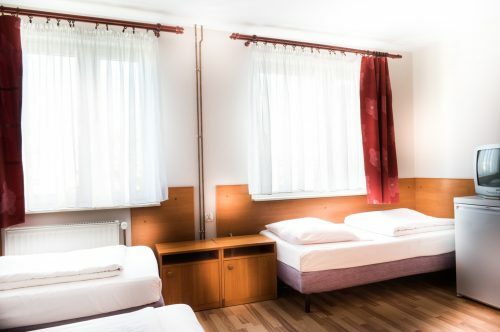 Excellent room for two or one person who looking good, cheap and save place for weekend or more nights in Szczecin. 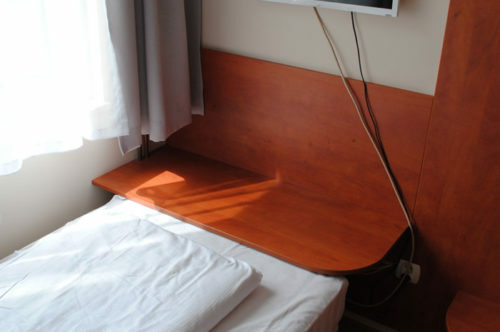 Excellent room for three persons who looking good, cheap and save place for weekend or more nights in Szczecin. 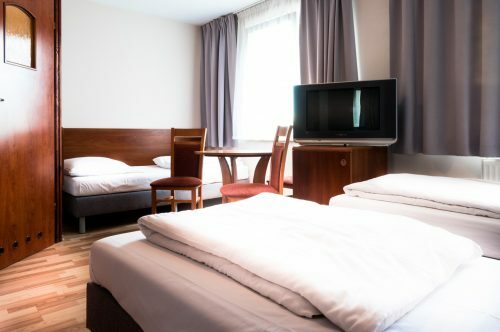 Excellent room for four persons who looking good, cheap and save place for weekend or more nights in Szczecin.